Loving… that moment when your son happily tells their father that they’ve eaten hot cross buns for three meals in a row! Not loving the fact that I kind of hadn’t noticed, but loving I was told after it all, and hey they were fed weren’t they? 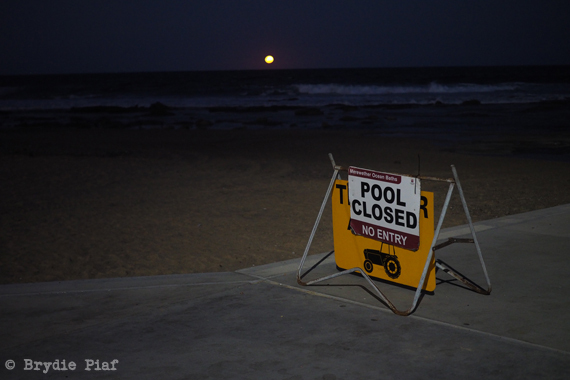 And that’s surely the main thing, right?…errr right?! 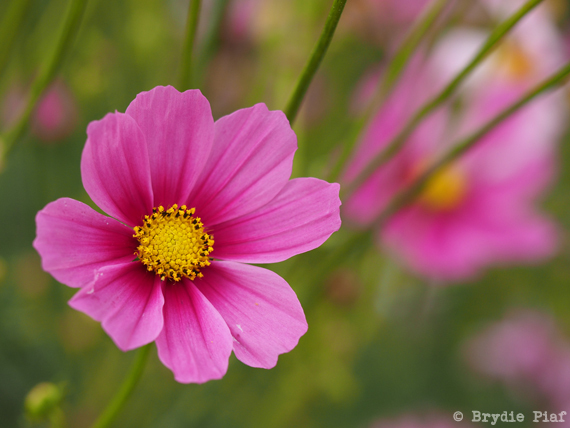 Loving…growing cosmos, lots and lots of them. Loving…Exploring new places along old country roads. 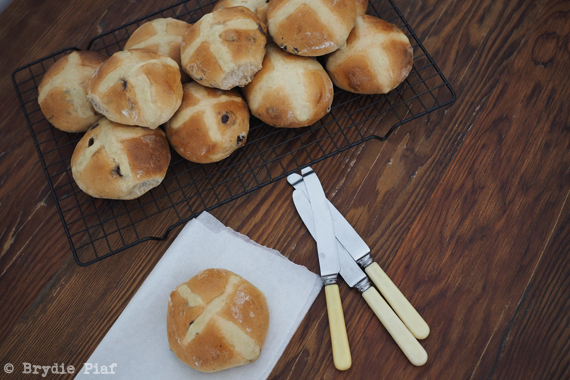 This years Hot Cross Bun Recipe…juuuussst in case, you too run out of meal ideas. Add all ingredients together except softened butter and salt- either by hand or mixer. If using a mixer, do so for about ten minutes. You want that dough really worked before adding the butter in, the gluten needs to be well developed. Gradually add your cubed softened butter into the dough, also adding the salt. Continue to mix for a further ten minutes. If doing by hand, work it well. On to a really lightly floured surface, give your dough a brief three way fold or knock back. Back into the bowl for another hour or so. Divide your dough into equal portions, (this recipe makes roughly 16 portions) rolling them into balls and then on to your baking trays. Allow them to prove for roughly another 1-3 hours, (depends on the temperature- dough should neither spring back or leave an indent) or overnight in the fridge. Again covered by either a damp tea towel or plastic shopping bag. Mix ingredients together and use a piping bag to squeeze out crosses just before popping buns in the oven. Bake at 200C for approximately 20-25 minutes, or until golden. Heat the glaze and brush buns as soon as they are out of the oven. Ever given your kids the same meal three times in a row unknowingly? Had a bit of a rubbish week, with the weekend being the perfect antidote? Tell me, what are you loving at the moment? This entry was posted in Baking Bread, Photography, Rambles, Waffles and Digressions and tagged cosmos, hot cross buns by cityhippyfarmgirl. Bookmark the permalink. Oh god, they were like cinnamon bricks Brydie! People actually laughed when picking them up. The shame! hehehe…ahhh love it. That’s hilarious Saskia. Better luck next year? Gluten free is tricky! If it makes you feel any better I made dinner the other night, the to youngest took one look at it and decided they would rather go to bed then tackle their plate. The eldest lasted 2 minutes before deciding the same and the husband and I? Well most things taste ok when drowned in tomato sauce and good salt. A true winner. Spontaneous meals and catch ups with good people are the best I reckon Beck. There is no build up stress of…ohhh what to make, what to take, what to bake. Just what you have and that’s usually just perfect anyway. I assume your starter is 100%? Thanks for this year’s recipe version. Aww, thanks Rose. They used to scare me a bit making them, practise certainly makes things more comfortable now though. That’s precisely what I had figured Zena 🙂 It’s sourdough in there…practically a health food right?? Jump in with the sourdough stuff, it does get pretty easy incorporating it into your regular baking. Loving the cooler weather. Loving the sunshine in combination with the cooler weather. Loving knowing that there is even cooler weather on it’s way. Loving the earlier nights and the chooks putting themselves to bed. Loving that soon Brunhilda will awaken and my baking life will start all over again for the year. Love this post Brydie and I love your recipe too. You have no idea how reassuring your words are. I have had a rubbish week involving some ridiculous online bullying. Can you believe adults actually resort to this kind of behavior? Anyway, posts like yours remind me of the good things and the good people out there in the world. Jane that’s crap. Seriously. Why oh why?? Happy to reassure you (or anyone else) that yep, sometimes days/weeks really are ridiculously crap. There is, thankfully a new day/ week always at the ready though where things can be forgotten or at least squashed into a basket of bugger off for awhile. Hope this week is 100% better! A basket of bugger off…thank you, that is perfect advice! Loving my time spent with grandchildren this season- and my sister’s recovery from a fall- it is all about family and love and God’s grace in our lives. Glad that hot cross buns make a large impression in your crap week and that your children recognize your wonderful baking skills as a blessing their lives! Instantly better thanks Sam. Public holiday Mondays are an excellent start!